Looking for an executive feel? 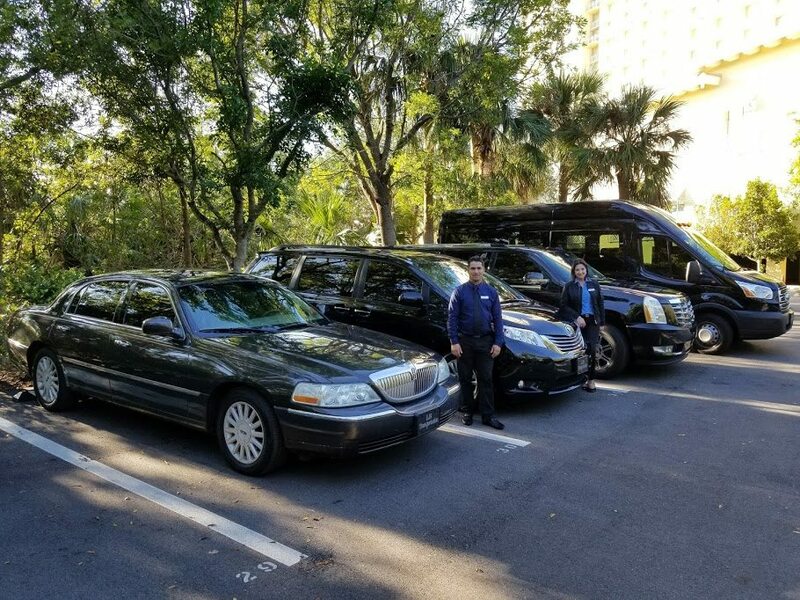 Our town cars can fit 3-4 passengers with luggage comfortably. A staple in classic luxury a town car is a great choice for any trip! Need extra leg room? 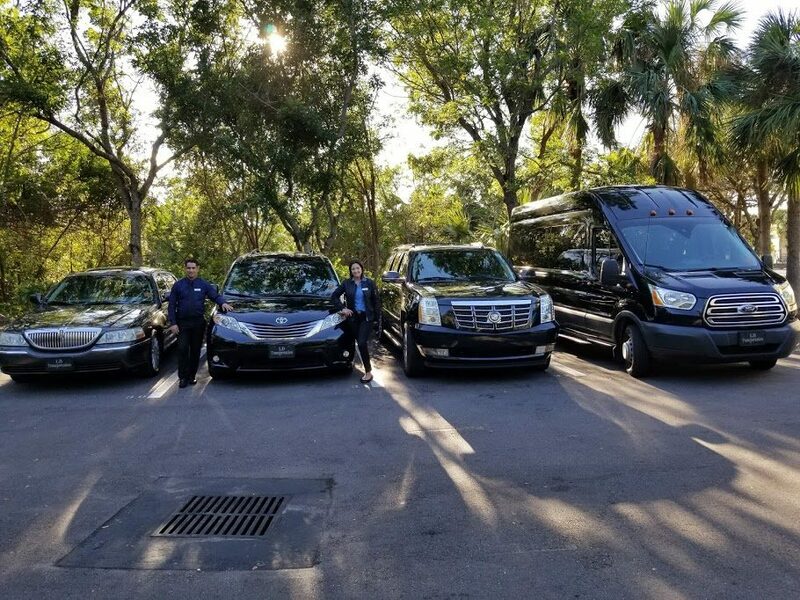 Our fleet includes a 7-Passenger Toyota Sienna minivan and a 6-Passenger Cadillac Escalade to suit your comfort and style. 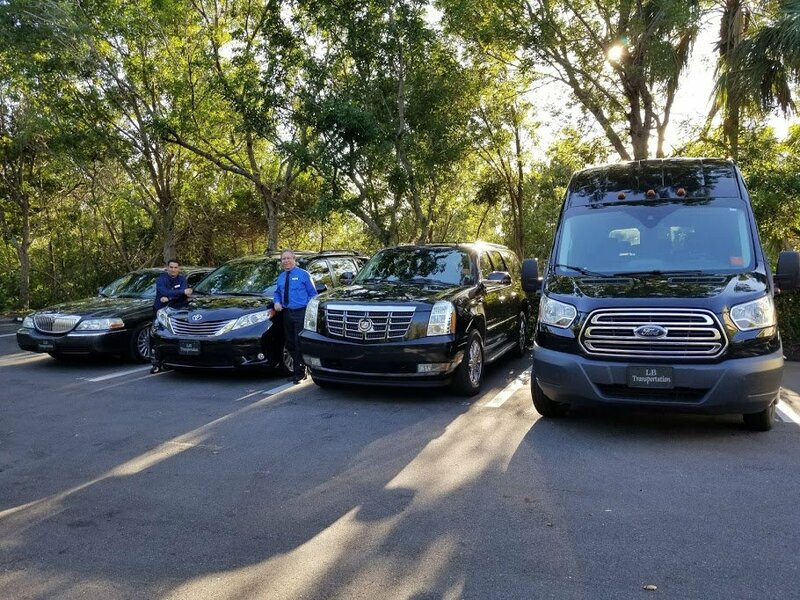 Have a large group you need to accommodate? 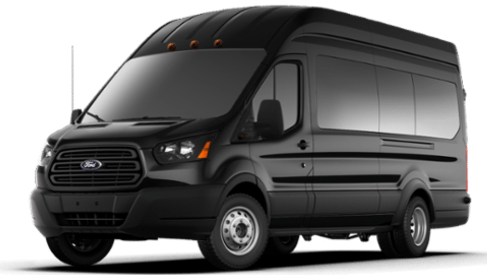 Our 14-Passenger Ford Transit Executive Van may be exactly what you need. 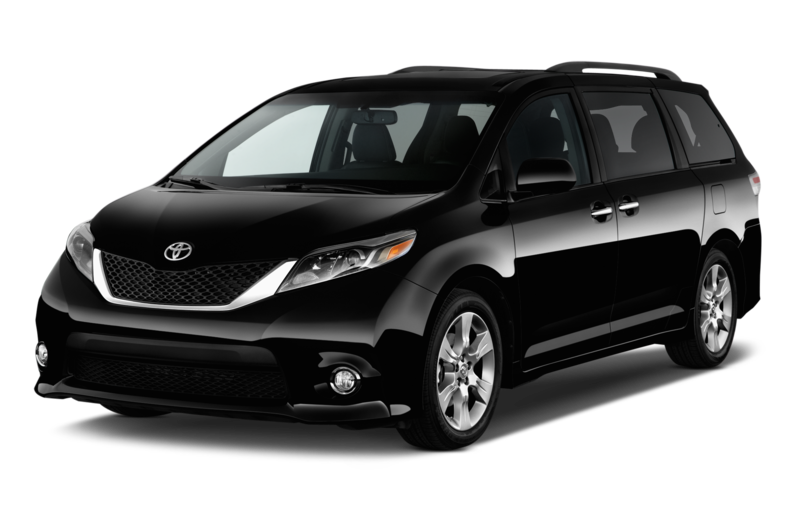 It features a high roof so you can get in and out comfortably with plenty of space for luggage or golf clubs.